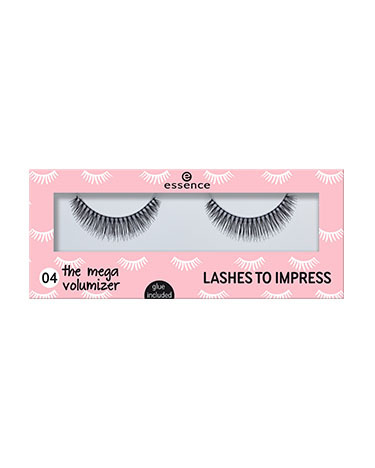 lashes to impress has a rating of 5.0 stars based on 3 reviews. Perfect for subtle definition or a lush and voluminous look. Available in single lashes, single lashes mix, and half lash strips.